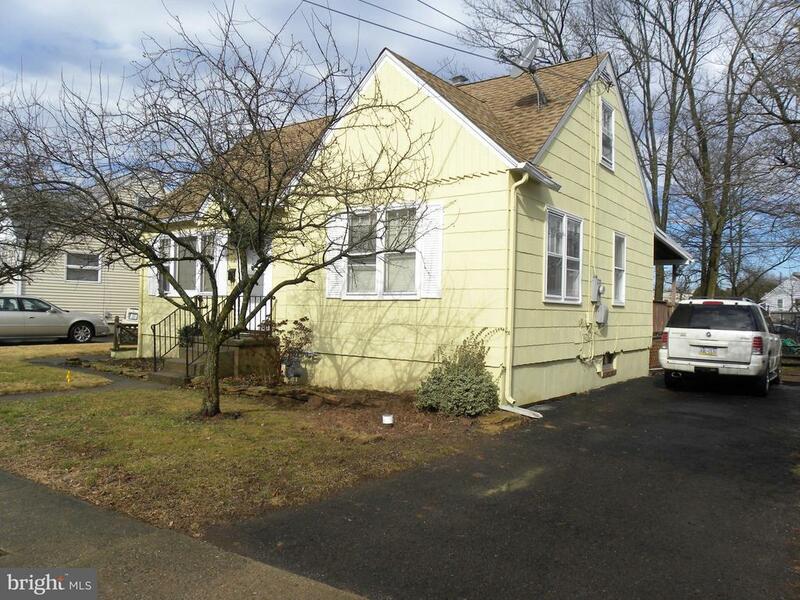 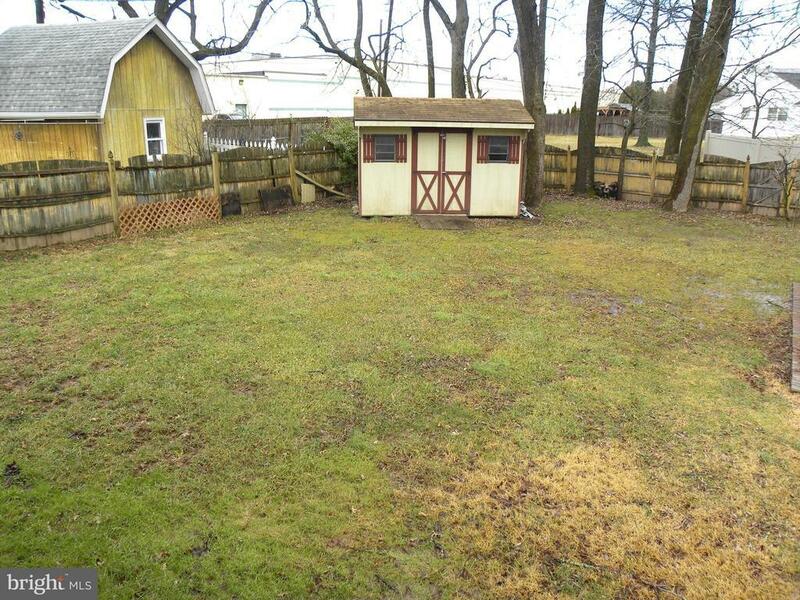 Charming Cape Cod in Quakertown Boro with a nice rear fenced yard. 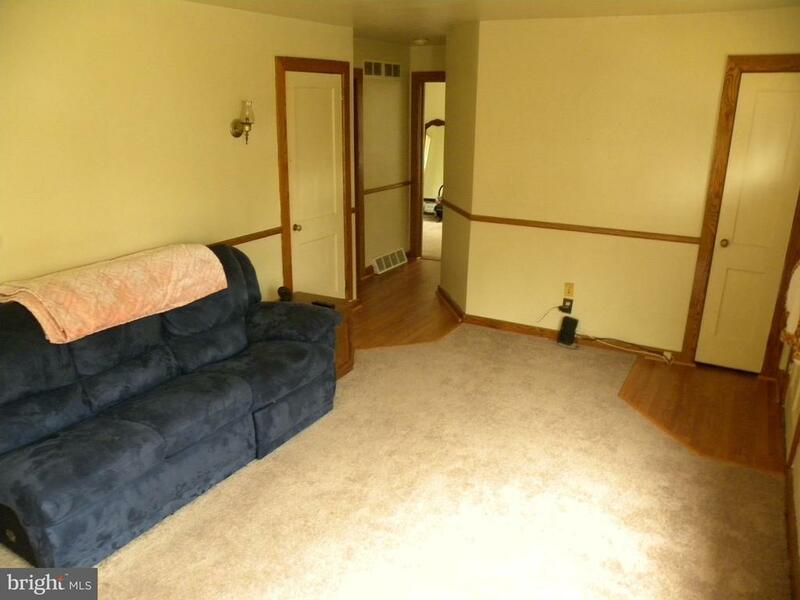 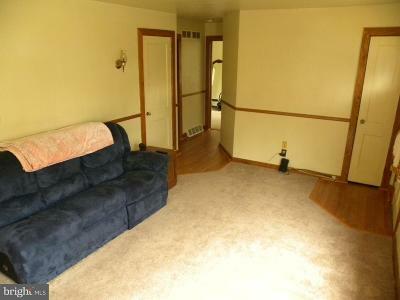 Great Living Room space that greets you upon entering with new carpeting and stained wood trim and Chair Rail. The eat-in kitchen is just beyond the Living Room offers a pantry and plenty of cabinet space and Ceiling Fan. 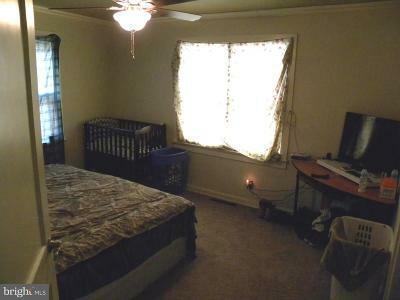 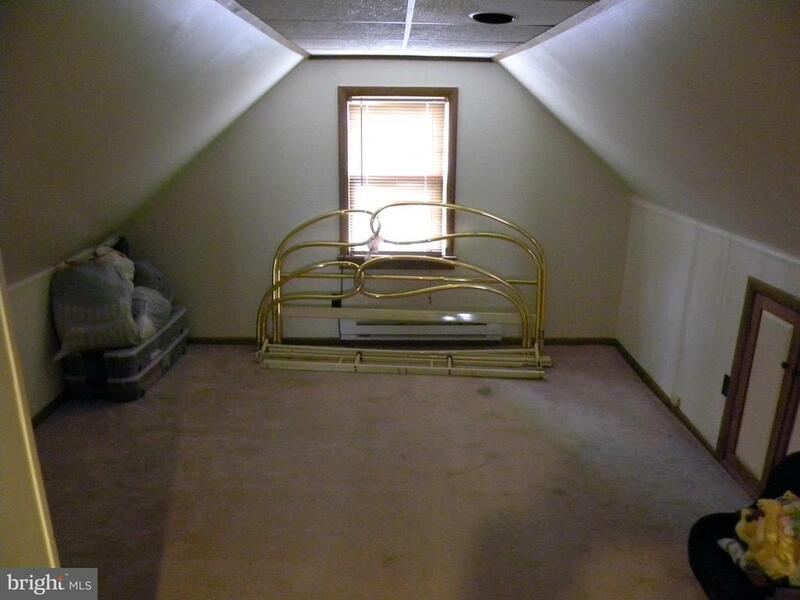 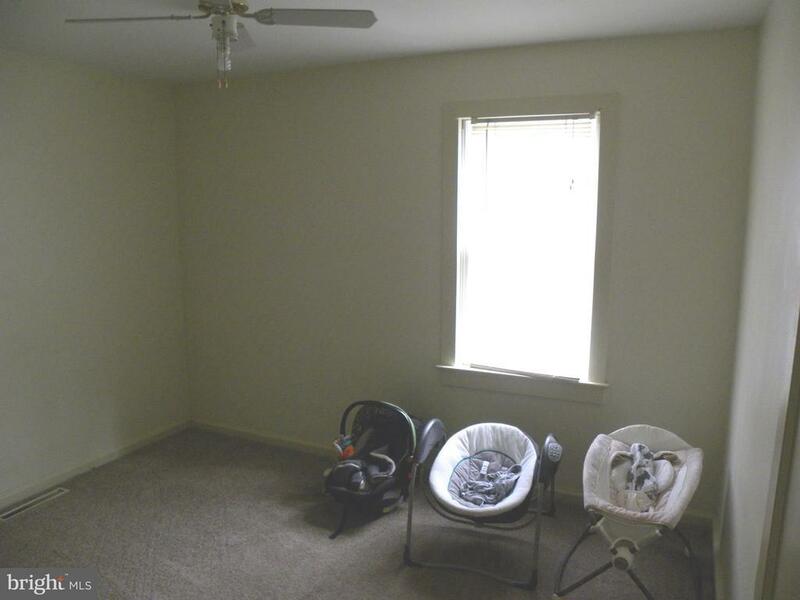 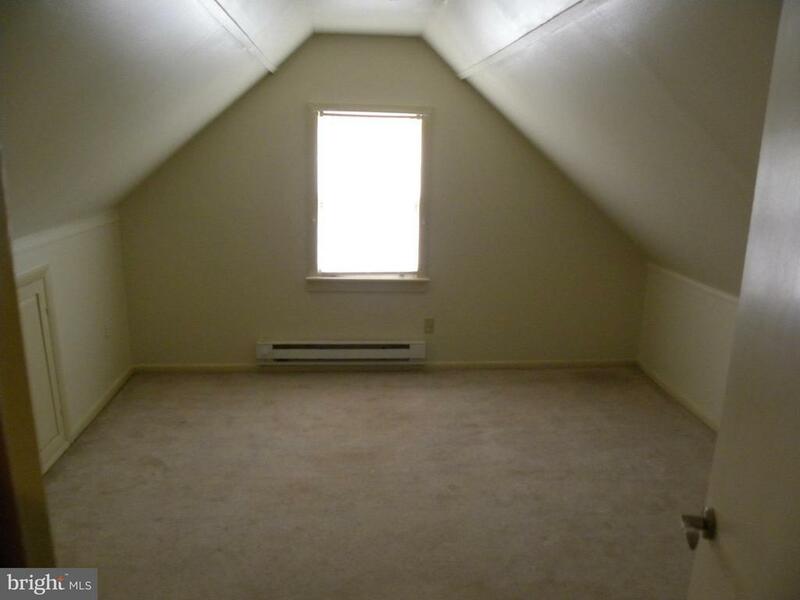 First floor Master bedroom along with a second bedroom both have Ceiling Fans & new carpeting. 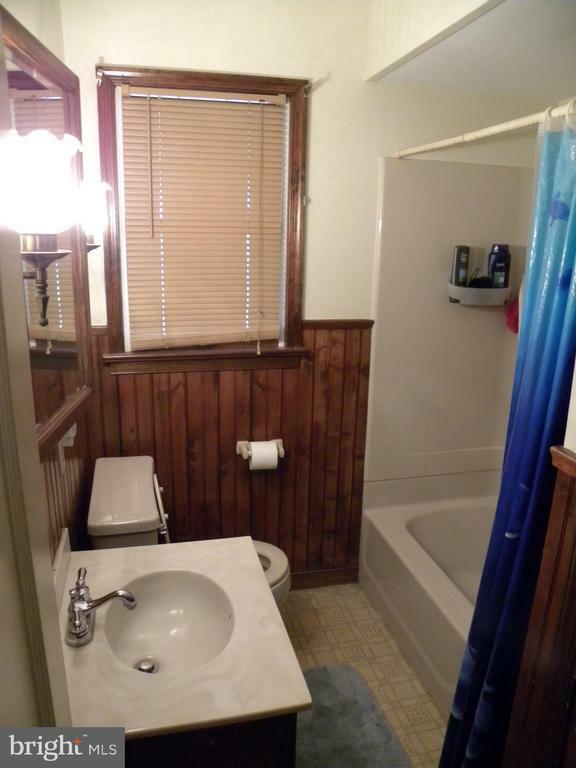 There is a full bathroom on the Main floor. 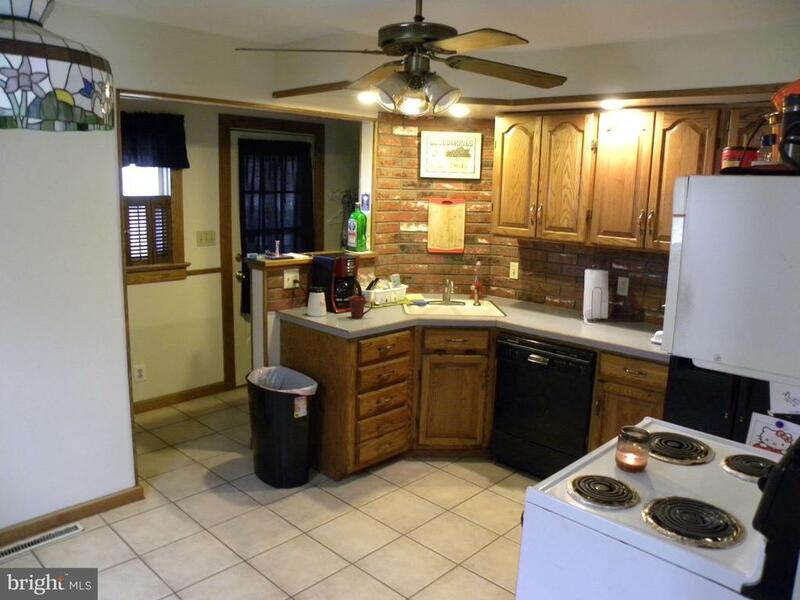 Off the kitchen is a quaint rear hallway leading you to the covered Deck which runs almost the full width of the home and also leads to the second floor which features 2 additional bedrooms and a large closet which can be shared by both rooms. 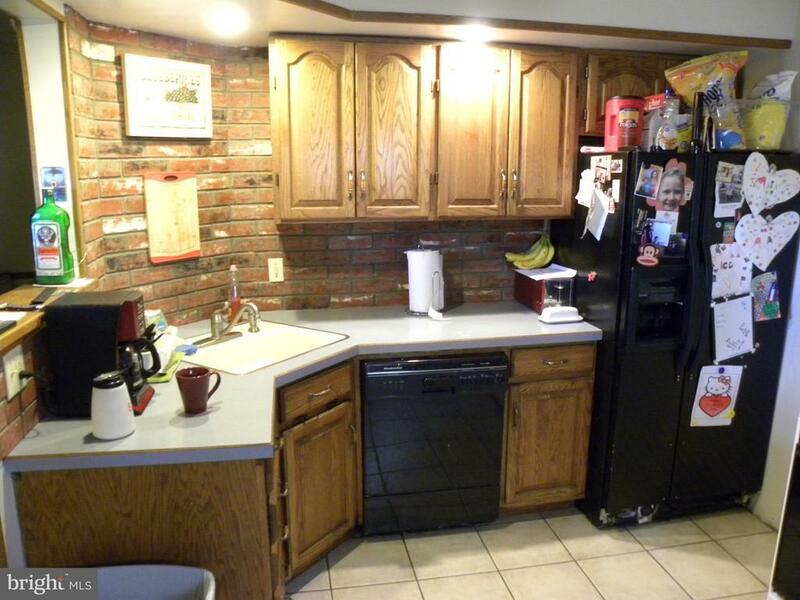 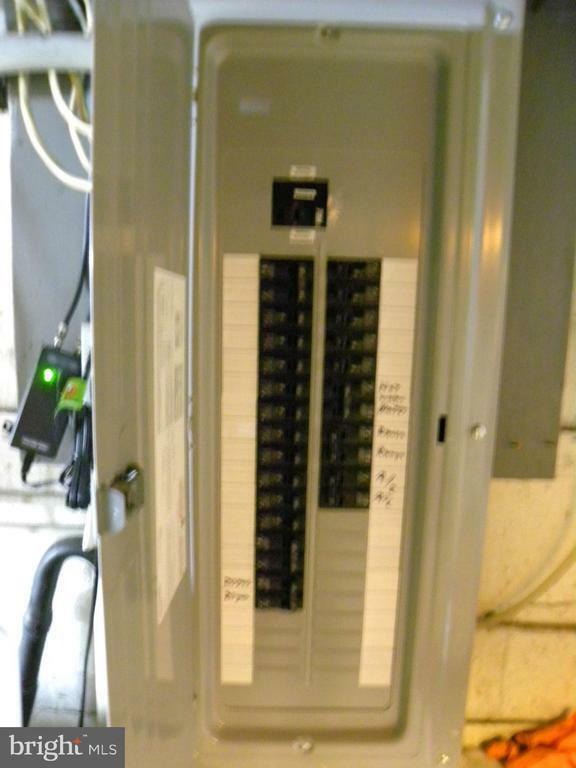 The full unfinished heated /air conditioned basement offers laundry area and walk out stairs. 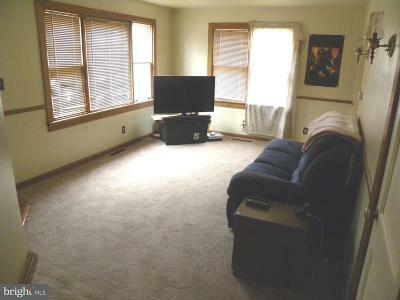 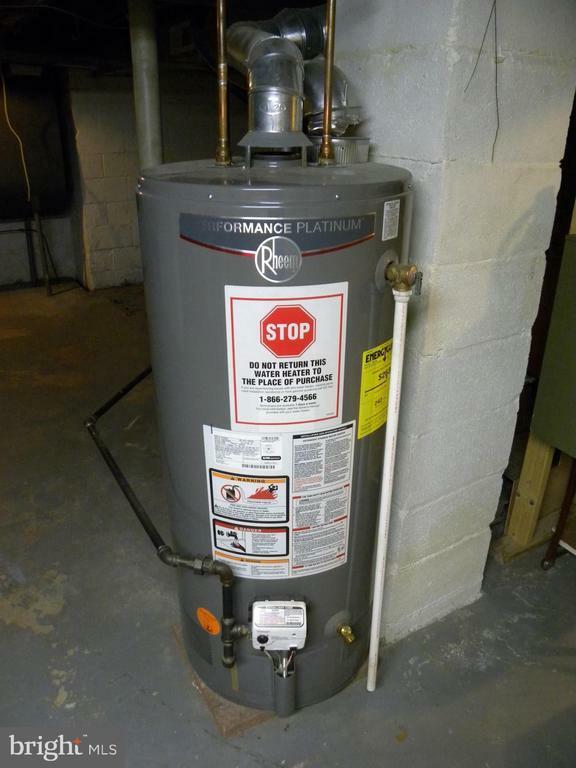 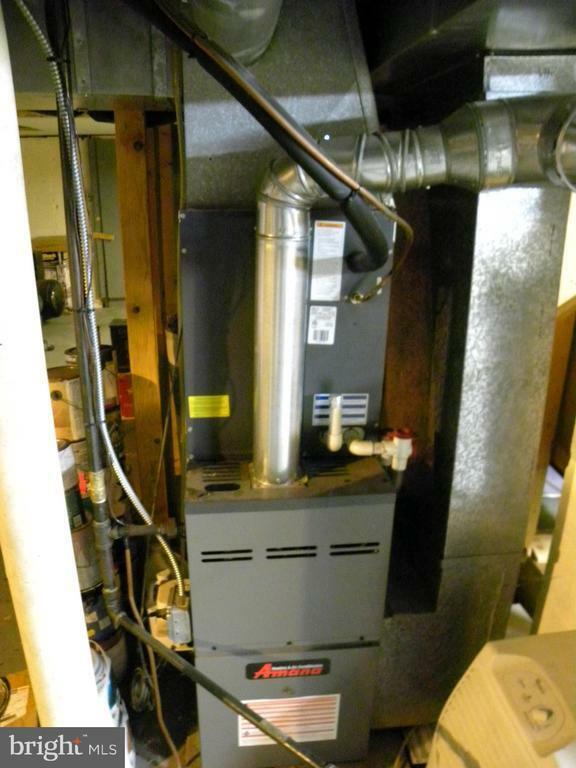 The home offers recently updated 200 amp electric service (2016), Newer Amana Gas Heater and Rheem 40 gallon Hot Water Heater as well as Central Air(2016) was added. 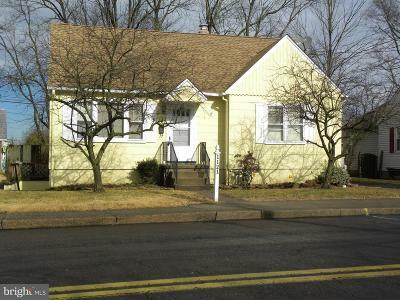 New 3 dimensional roof shingles (2018). 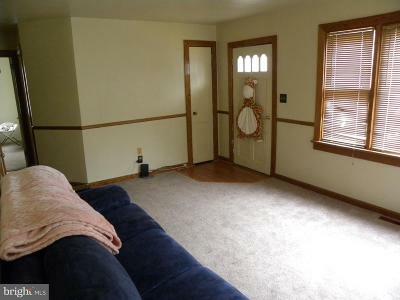 The driveway offers space for at lease 2 cars. 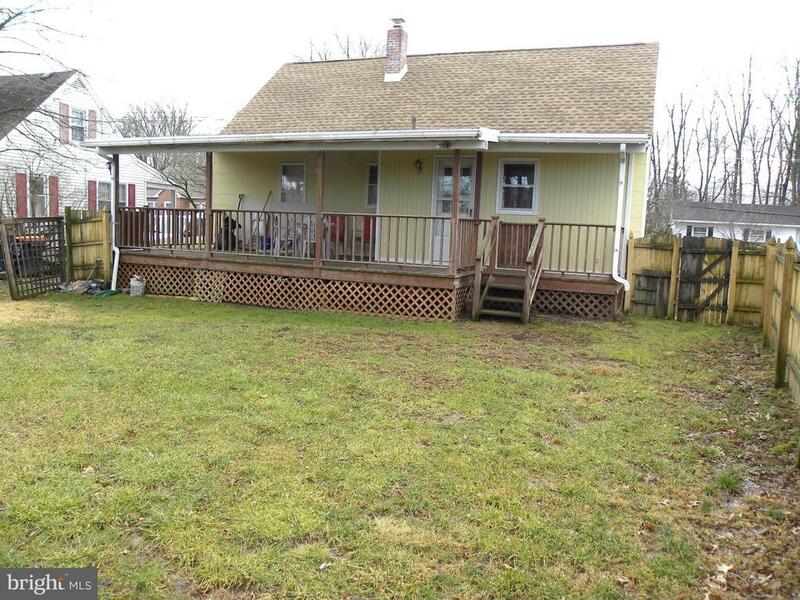 **Please note...property is located inside of Quakertowns Special flood zone and flood insurance is required** Current owner is paying $50 p/month flood insurance.